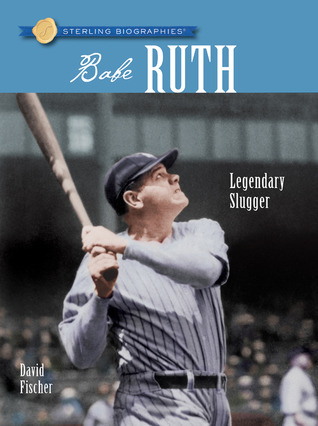 Babe Ruth, famously known as the Great Bambino, is remembered as being one of the greatest Baseball players in American History. He helped one of his teams, The Boston Red Sox, win three world series titles during the six seasons he played. 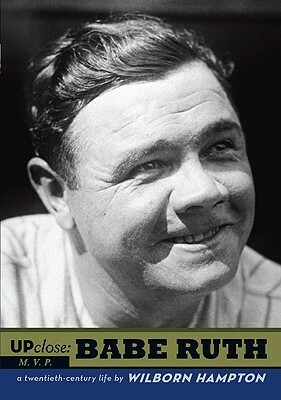 Between the Red Sox and the New York Yankees, Babe played a total of twenty-two seasons in the MLB. Today, April 27th, marks Babe’s appreciation day. 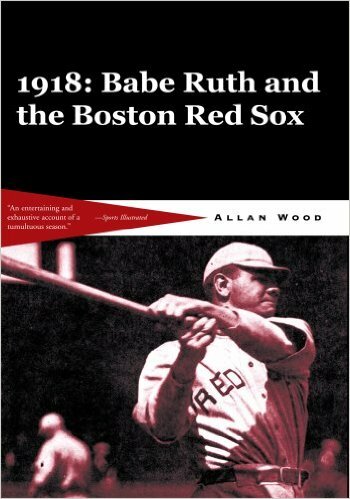 Join me in checking out these cool books about a player whose place in sports history could never strike out. 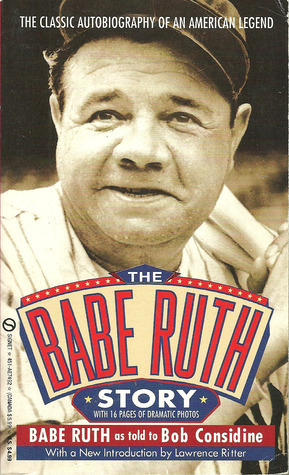 A telling story of Babe’s rise from a young Catholic boy from Baltimore whose afternoon hobby turned into a world all its own. 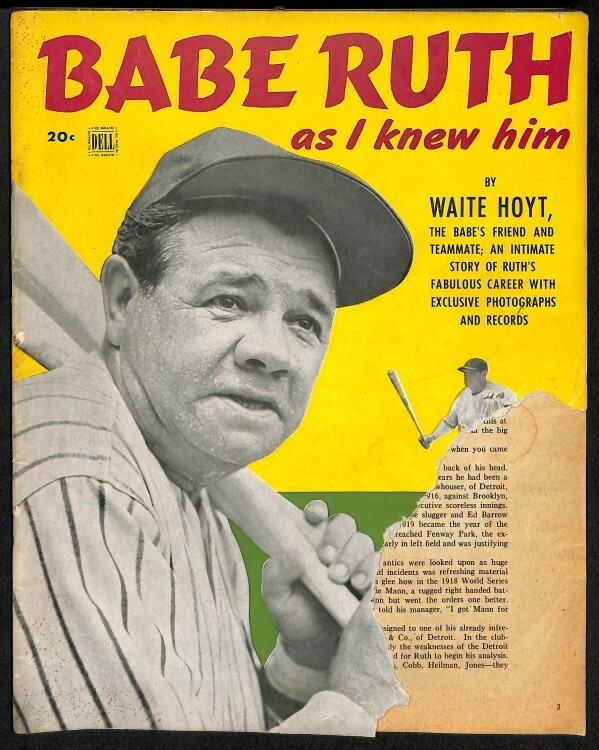 A personal perspective on one of Babe’s closest friends, his New York Yankees teammate, Waite Hoyte, who has earned his own place as one of the game’s best pitchers. Honest, as well as enduring, Hoyte brings honor to Babe’s memory. Montville brings an abundance of color and vitality to the legacy of one of our world’s most talented. An insightful, intimate look inside the man behind the uniforms. The Sultan of Swat himself recounts the twists and turns life has brought upon him, leading up to his twenty-two season career in the MLB. Simple, yet profound, author David Fischer accurately sets the tone for Babe’s tumultuous upbringing. 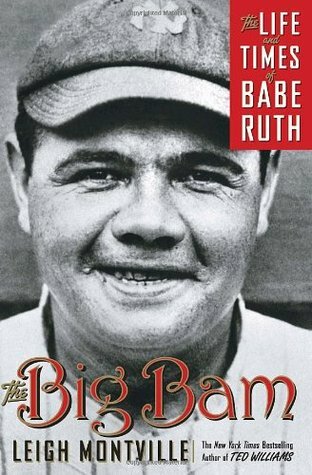 From how he got his famous name(Babe was born George Herman Ruth Jr.) to why children held a significant place in his heart. This one is all about the whirlwind years Babe was a part of the Boston Red Sox team. 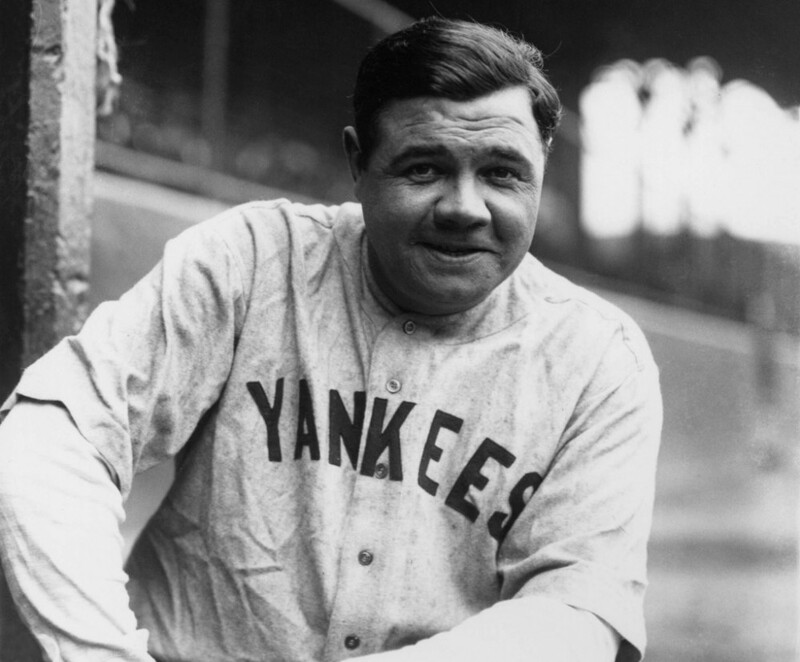 He played for the Red Sox earlier on in his career as a left-handed picther, though eventually went on to achieve his most memorable records as a member of the New York Yankees. Who’s one of your all time favorite sports players?